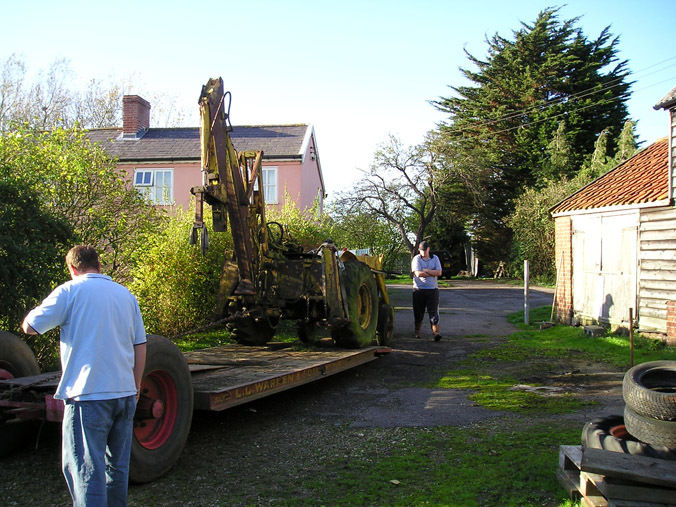 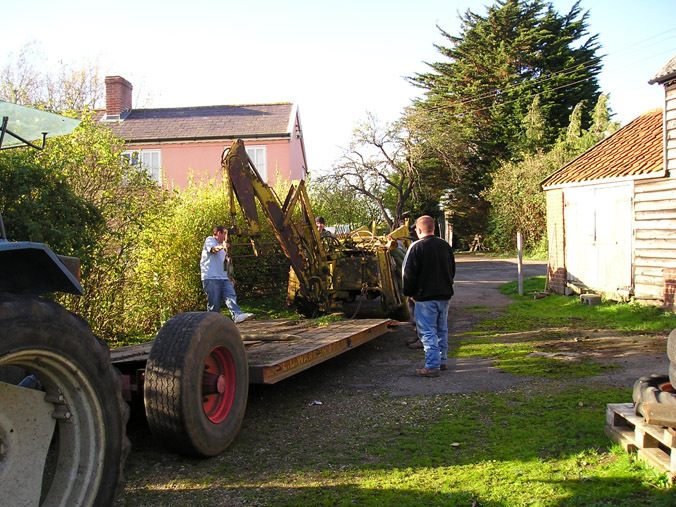 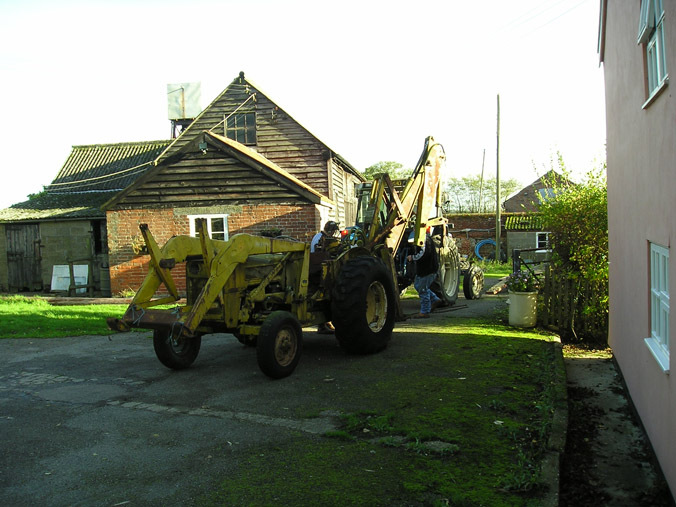 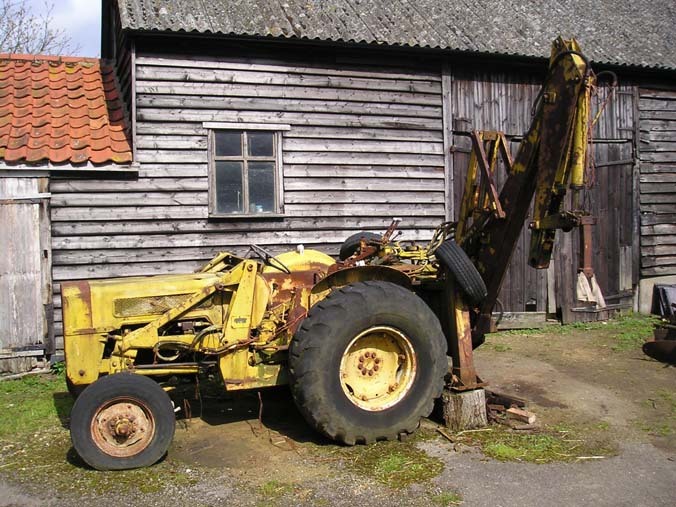 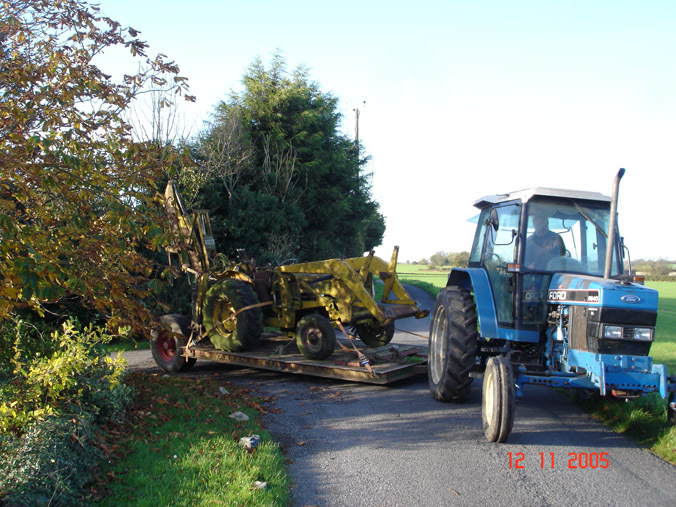 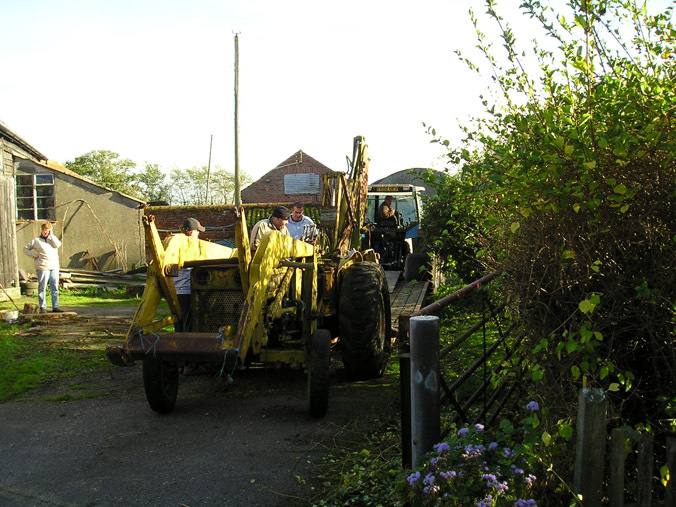 The decision to sell my Whitlock Digger did not come easily, however, it had sat in my yard for a couple of years and I had not had the chance to get it running. 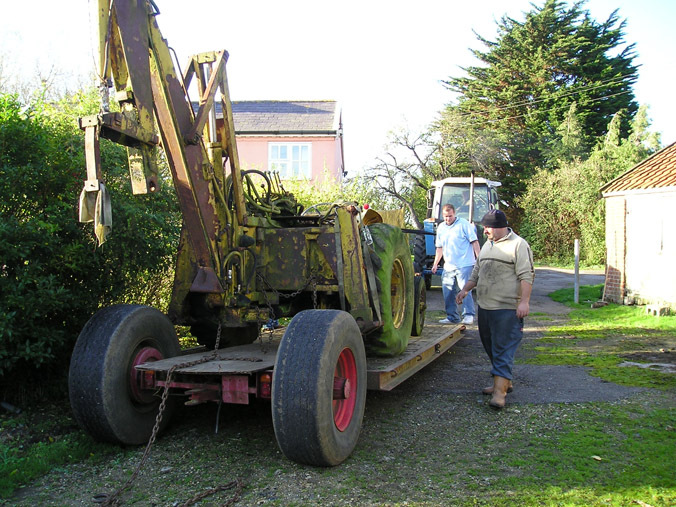 It has now joined a large local collection, and has been preserved from the scrap-man! 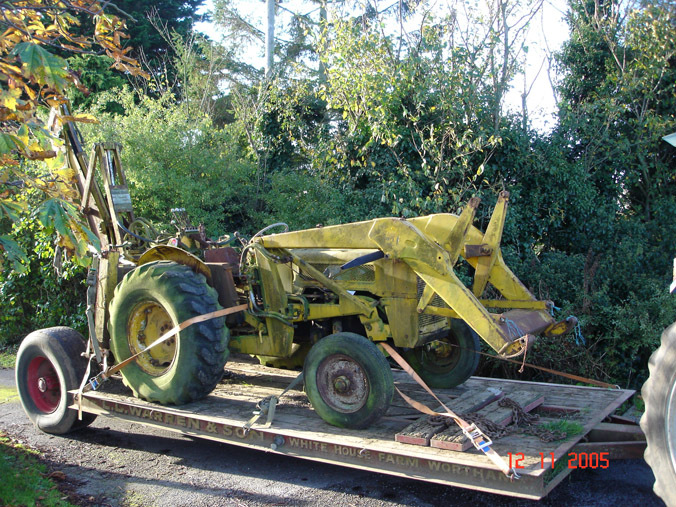 We took a few pictures when it was collected.